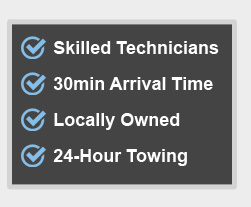 For Towing Service in San Jose Call Towing Patriots! 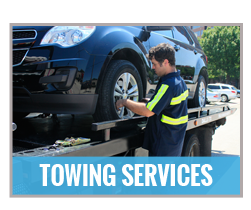 Wherever in or around San Jose, you may be, if you need any kind of towing or roadside assistance your best choice is to call us at Towing Patriots. We are well known for the high-quality service we provide as well as for our quick response and highly competitive rates. 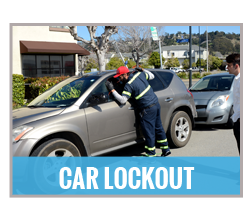 Towing Patriots provides comprehensive towing and roadside services to the community of San Jose. We have earned market leader status thanks to the top class service we provide and for our hard to beat rates. We can supply you with just the type of towing or roadside assistance service you hope to get, we are always available, will be with you ASAP and charge minimal rates (thanks to our honest billing policy). 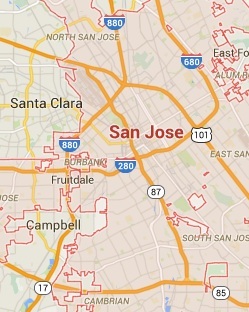 So, if you reside in San Jose, own a business here or are just visiting, when you need a tow or any kind of roadside assistance just give us a call and get the best possible service for the lowest possible price. 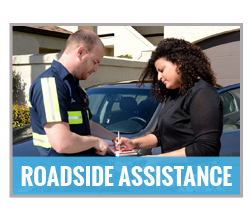 Any other kind of roadside assistance you may need. 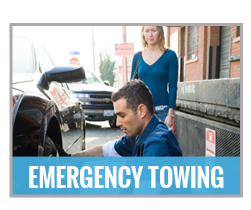 Towing Patriots is a fully licensed, highly professional towing and roadside assistance service provider. 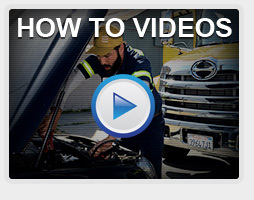 We employ only top of their field, service-oriented techs, equip them thoroughly and make sure to have at least one manned tow truck and one service van at the ready at all times. We are a nonstop operation and so are always available, our intimate knowledge of San Jose and its surroundings ensure we usually live up to a 30 min ETA. Finally, on top of everything else, our uncompromising efficiency and strict honest billing policy make our prices virtually unbeatable. 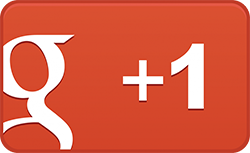 Get more info at our Google+ business page.